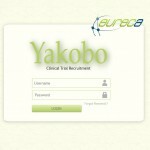 EURECA is a platform to enable a stronger connection between the clinical care and clinical research settings through seamless, secure, scalable, and consistent information sharing between the currently disparate electronic health record (EHR) systems and clinical research information systems. This will allow both clinical care to more readily incorporate the latest research results and clinical research to access the wealth of real life clinical care data. Further, it will make the process simpler and create opportunities for patients to participate in clinical trials and potentially benefit from access to the latest treatments. 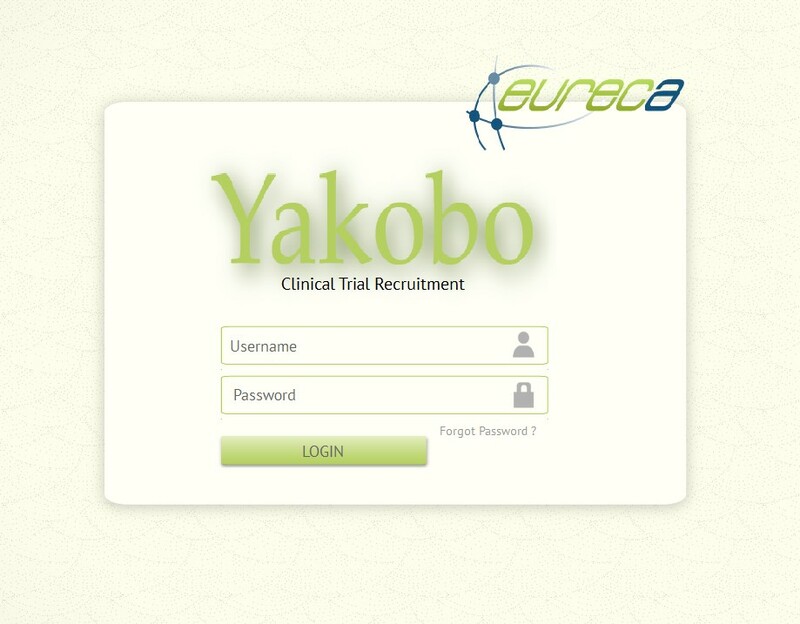 J. Keijser, Yakobo: Clinical Trial Recruitment Tool – Designing and Prototyping, USI Final Report, Department of Industrial Design, Eindhoven University of Technology, 2013. Invited talk for CSC-TU/e PhDs on 22 Nov 2013. Eindhoven University of Technology (TU/e) has an agreement with the China Scholarship Council (CSC), which enables excellent Chinese students to finish their PhD degrees at TU/e with a 4-year scholarship from the CSC. Students from all Chinese universities are eligible for this program. The department of Industrial Design (ID) of the Eindhoven University of Technology (TU/e) is located in a highly industrialized region, known as ‘Brainport’. This region is internationally recognized as a top technology area with a special focus on the integration of design and technology. The department was established in close collaboration with the technological industry, and, because of this, focuses its research on the Design of Intelligent Systems, Products and related Services in a societal context. With these intelligent systems it aims at offering new, breakthrough possibilities leading to societal transformations.